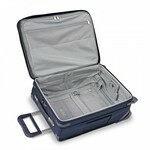 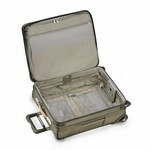 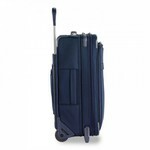 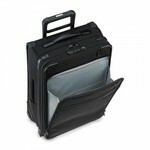 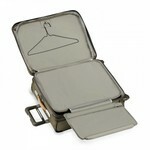 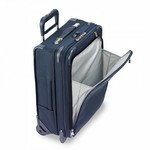 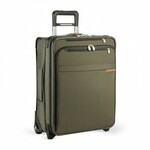 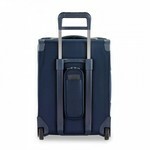 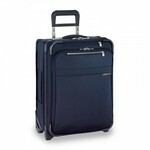 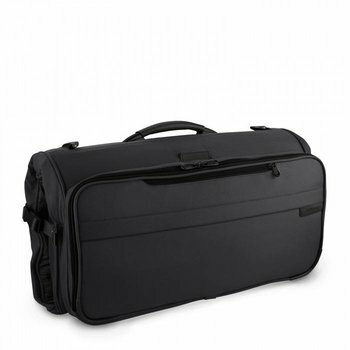 Ideal for those who want one bag for both domestic and international air travel. 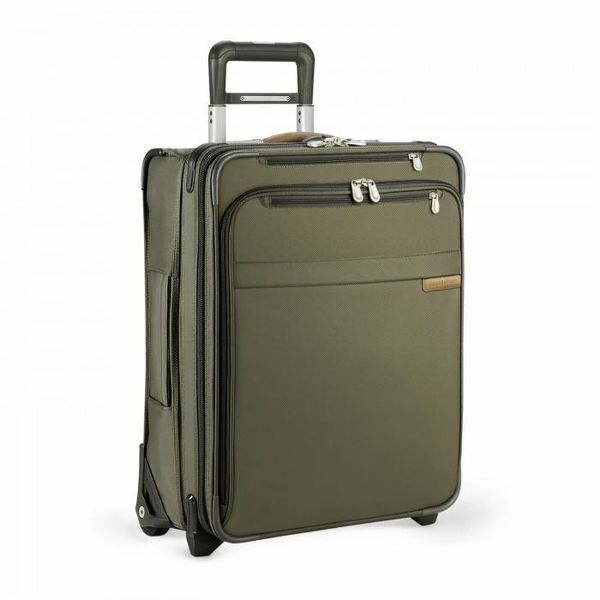 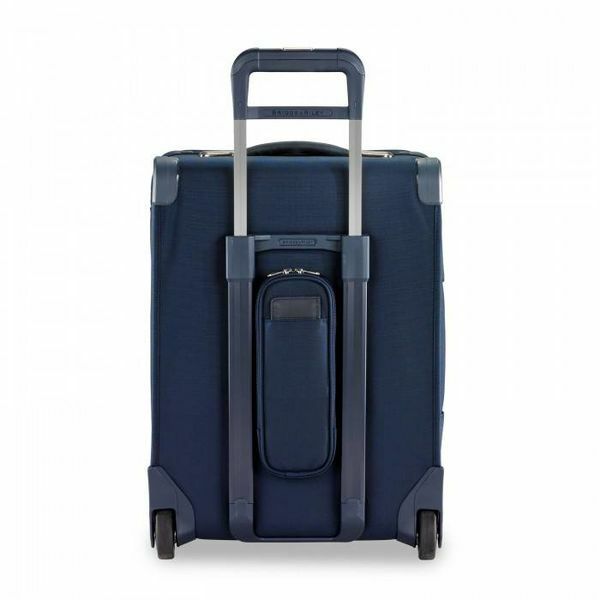 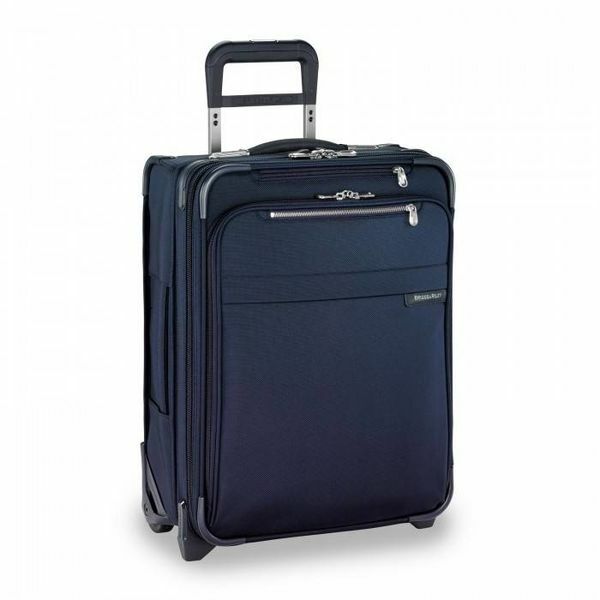 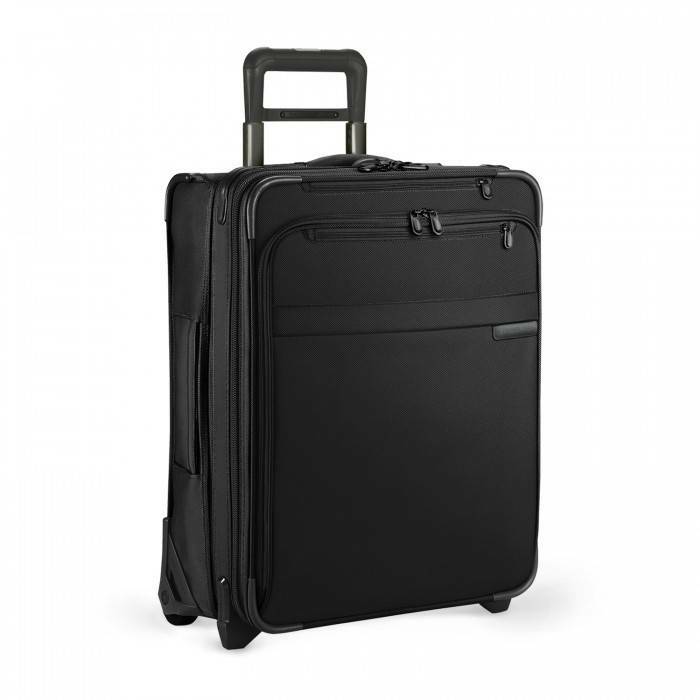 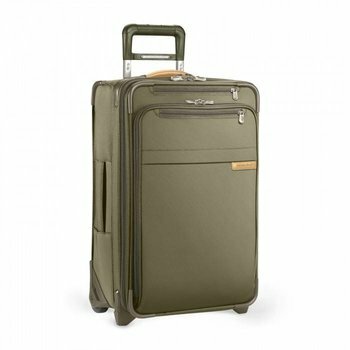 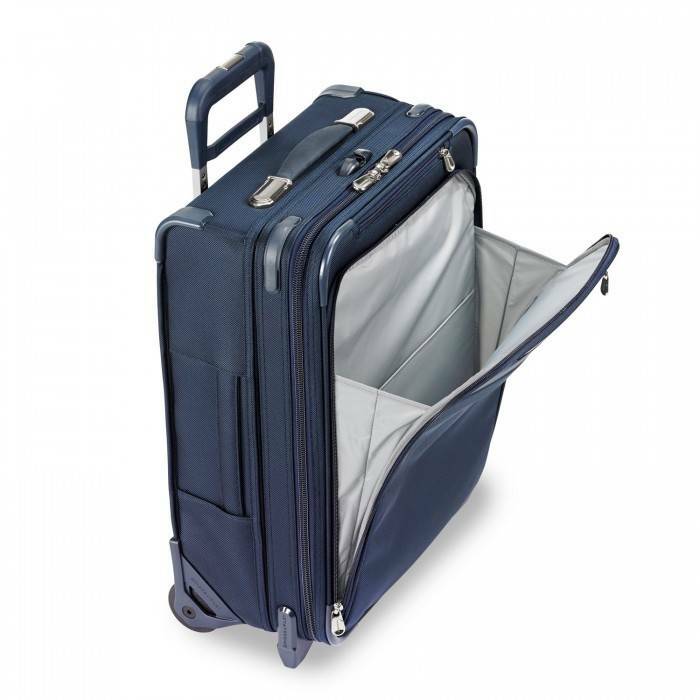 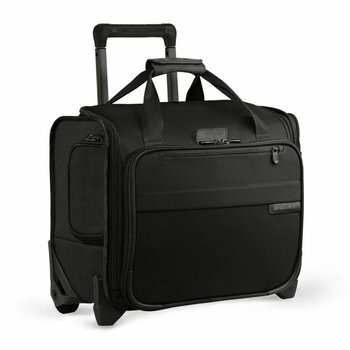 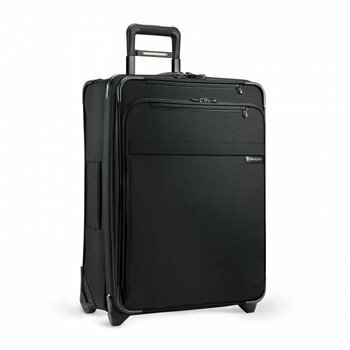 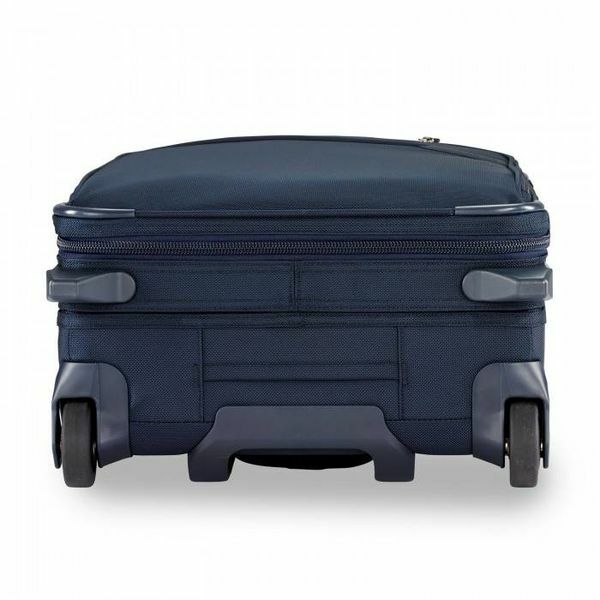 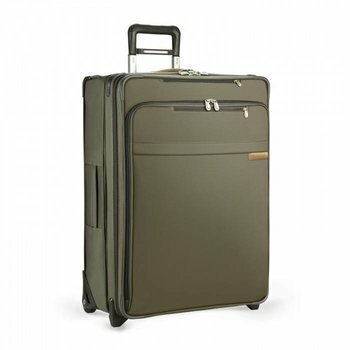 This expandable two-wheeled rolling carry-on is ideal for those who want one bag for both domestic and international air travel. 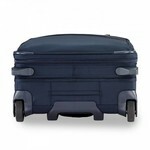 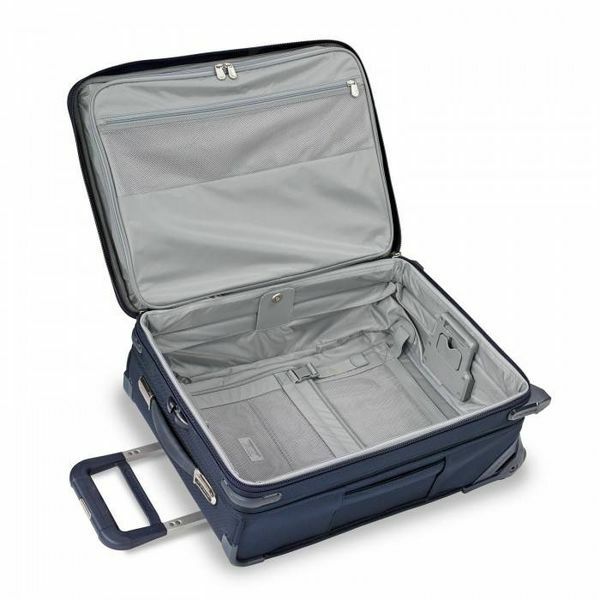 The short-and-wide wheeled configuration offers maximum packing capacity while still fitting in the overhead. 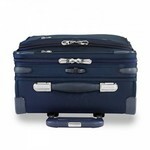 For extra packing, CX technology expands the bag up to 34%, then compresses it back down to original size.